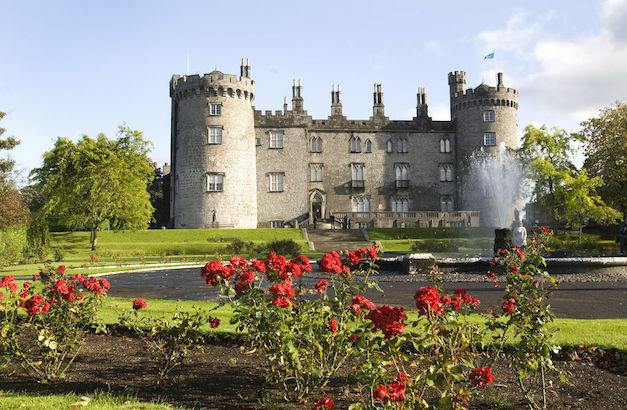 Cathedrals, Canal Walks, and a Medieval Castle… Kilkenny is a buzzing Irish city filled with activities that won’t cost you a single penny. So, here are 6 free things to do in the city – you’re welcome! JJ Kavanagh & Sons has 9 services daily to Kilkenny City Centre. The Bus Stop is located at Ormonde Rd, it takes 2 minutes to get to the City Centre from the stop! Positioned at the base of the Parade tower is The Medieval Room. Features in the room include plunging arrow loops inserted in the massive walls that are indicative of the strong defensive nature of the early castle. In the centre of the room is a stone pillar and re-used timbers dating from the later medieval period. During the nineteenth century remodelling of the castle, the room was converted to use as a wine cellar. Today, this is where visitors can watch the free audio visual on Kilkenny Castle. This gives an extremely in-depth view into the history of the castle and the many important programmes of archaeological excavation, conservation, and restoration which has been carried out. 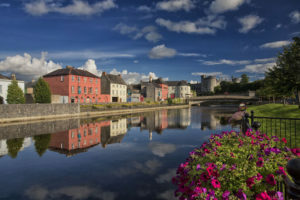 Starting at the Canal Square on Rose Inn Street, the Canal walk begins with a new City pavilion with benches overlooking the Rivercourt hotel, in the shadow of the imposing Kilkenny Castle. This romantic walk takes you along the old canal, shaded by tall trees and old mills. The walk will eventually take you for miles into the countryside following the course of the River Nore towards the picturesque town of Inistioge. 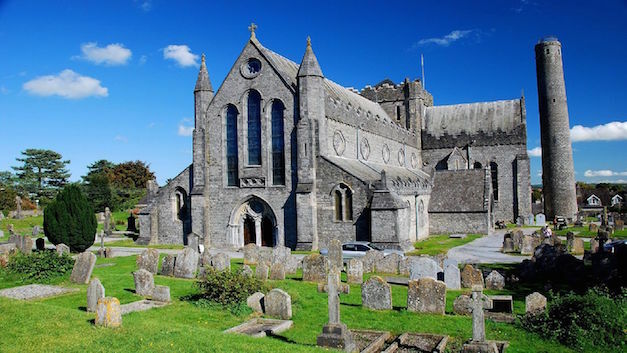 Ireland’s second-largest medieval cathedral (after St Patrick’s in Dublin) has a long and fascinating history. The first monastery was built here in the 6th century by St Canice, Kilkenny’s patron saint. The present structure dates from the 13th to 16th centuries, with extensive 19th-century reconstruction, it’s interior housing ancient grave slabs and the tombs of Kilkenny Castle’s Butler dynasty. Outside stands a 30m-high round tower, one of only two in Ireland that you can climb. Rothe House & Garden is a five-minute walk up the Main Street. Rothe House is a beautifully restored merchant house that was built in the late 16th to early 17th century and it still retains many of its original fittings. Very quickly you find out that Rothe House is more than just a house; it is three houses and an expansive garden that you wouldn’t expect to stumble upon. The self-guided tour of the house takes you through the history of the house, from the man who built it to his twelve children and their children. There is much to see here and it is all delightfully laid out in telling its own unique piece of history! 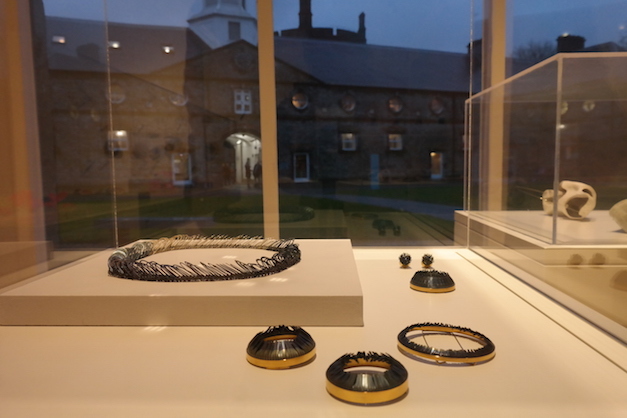 Contemporary Irish crafts are showcased at these imaginative galleries, set in former stables across the road from Kilkenny Castle, next to the shops of the Kilkenny Design Centre. Ceramics dominate, but exhibits often feature furniture, jewellery, and weaving from the members of the Crafts Council of Ireland. Family days are held the third Saturday of every month, with a tour of the gallery and free hands-on workshops for children. For additional workshops and events, check the website. The Butler Gallery in the basement of Kilkenny Castle is one of the country’s most important art galleries outside Dublin. 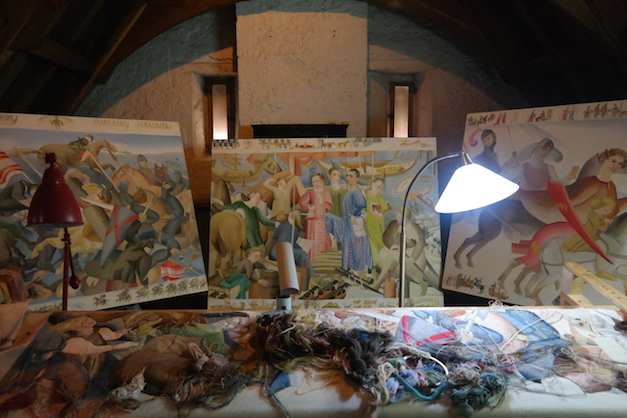 Small exhibitions featuring the work of contemporary artists are held throughout the year. Also in the basement, the castle kitchen houses a popular summertime cafe. You can head directly to either the Butler Gallery or the cafe without paying the castle’s tour admission price. The gallery is scheduled to move to new premises in Barrack Lane in mid-2018.